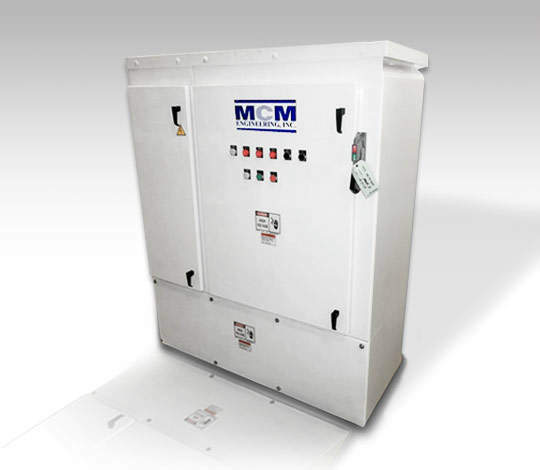 MCM Engineering is a leading provider of 400Hz and 28VDC aircraft ground power solutions and services. The company’s ground support equipment and power systems are engineered to deliver high-quality, cost-effective, reliable performance. MCM Engineering delivers 400Hz fixed and portable motor-generator (MG) sets, distribution gate boxes and load banks, aircraft ground power systems, and accessories, as well as central system design and engineering services. The company also offers 28VDC aircraft ground power cables and load banks, as well as terminal bridge pantographs, and service pits. At the core of the company’s central-based 400Hz ground power system is Kato Engineering’s MG system, which has evolved to meet the special requirements and power demands of the modern aviation industry. 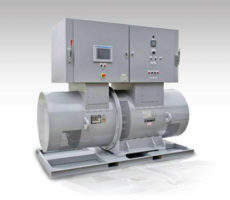 The 400Hz MG sets provide conditioned and converted power outputs, ranging from 25kVA to 400kVA, and 50Hz or 60Hz inputs. 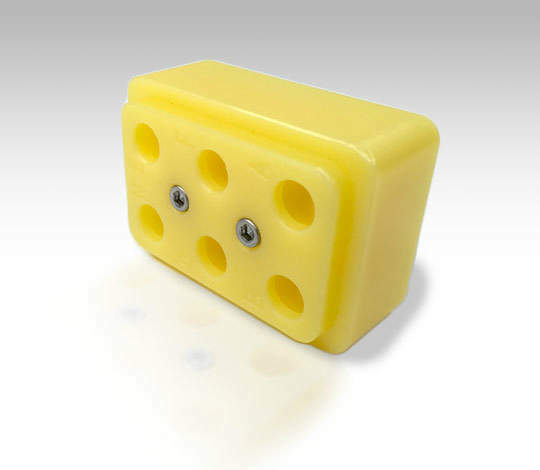 When using multiple parallelled MG sets, its power capacities are limitless. MCM Engineering’s gate boxes are designed to convert 400Hz system voltages to usable voltages for parked aircraft, as well as offer protection when power limits are exceeded. 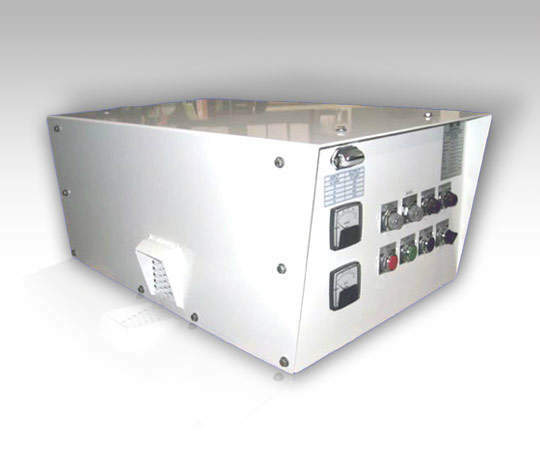 The company customises gate boxes to meet a client’s requirements, and manufactures 400Hz testing equipment to monitor and maintain the service life of their systems and equipment. 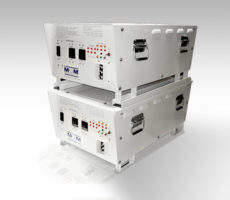 The testing solutions include load banks, which accurately simulate the realistic load produced by aircraft, and power analysers to test the power quality of aircraft cables. 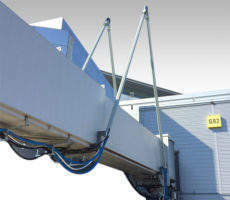 MCM Engineering has developed a comprehensive line of 400Hz aircraft ground power cables. The 400Hz cable is built for longevity with replaceable pins and a nose cover. 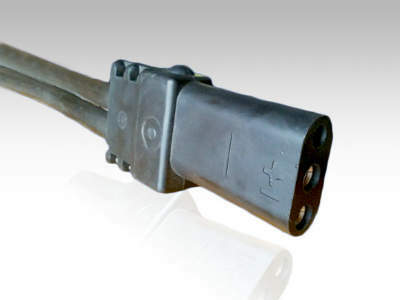 Available with ratings of 180A, 260A and 300A, the cables are supplied with connector push-button configurations for various commercial and military applications. 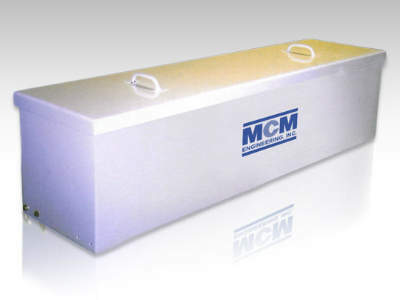 MCM Engineering also offers a full product line of 28VDC aircraft ground support equipment to support commercial / military aircraft, including aircraft ground power cables, fixed / portable power supplies for parked aircraft and 18VDC load banks. 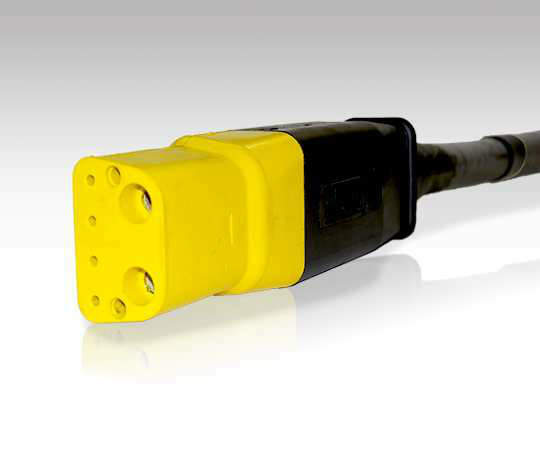 The MCM Engineering 270VDC aircraft ground power cable supports next-generation fighter aircraft, such as the Lockheed Martin F-22 and F-35. 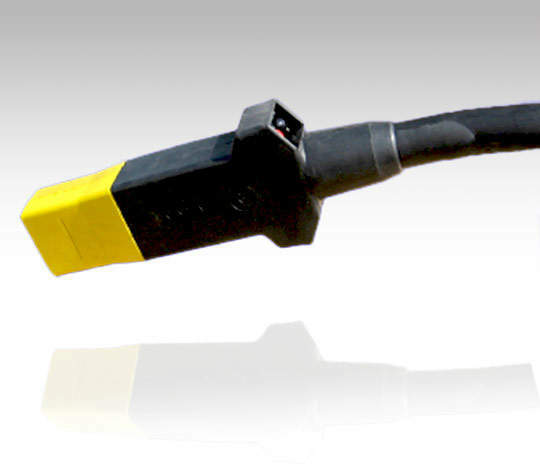 The single-jacketed, multi-conductor cable offers the same design advantages as the company’s 400Hz cables, such as a molded body, replaceable pins and nose covers, increasing return on investment and longevity. Cables are available in standard or custom lengths, and accommodate various installation configurations. MCM Engineering pantographs are a cost-effective, efficient solution for carrying utilities across telescoping portions of passenger loading bridges. Pantograph knuckles incorporate aluminium tubing for arms with mounting brackets designed to fit all types of loading bridges. Pantographs are available as single-tube design to support 400Hz or 60Hz power cables, or a three-tube configuration for carrying multiple utilities. 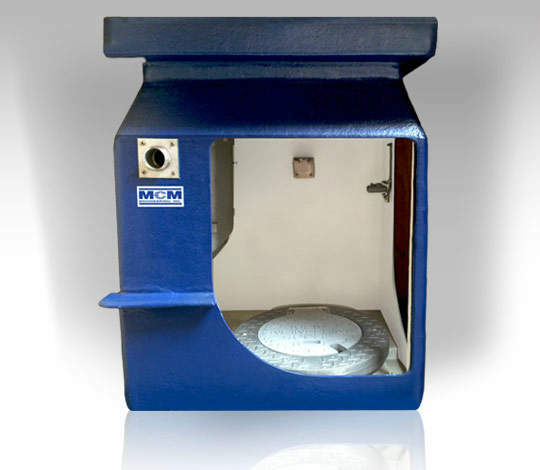 MCM Engineering also manufactures aircraft service pits, which provide utilities such as 400Hz single / dual-output power, air and water. The company’s service pits are easily installed and incorporate extra-thick fibreglass walls, supports and stainless-steel interiors to withstand extreme conditions. Pits are manufactured with industry-standard electrical components and can be easily serviced. 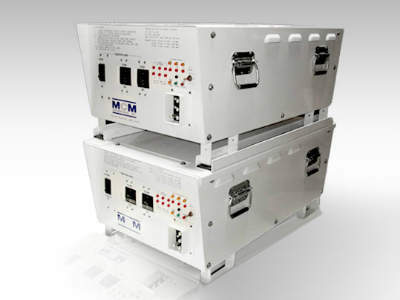 MCM Engineering’s goal is to provide innovative 400Hz aircraft ground power solutions and exceptional service to help its customers achieve their objectives. Our missing at MCM Engineering is to help our customers succeed by providing the highest quality engineered systems, products and services the 400Hz Ground Power industry has to offer. 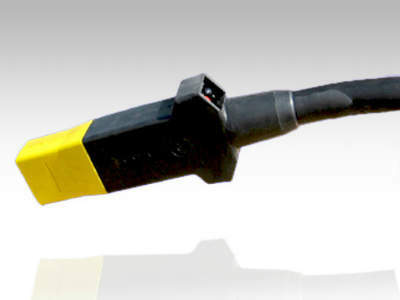 The MCM 28VDC Aircraft Cable is a molded head with individual power conductors banded together for aircraft requiring a power output of 28.5VDC. 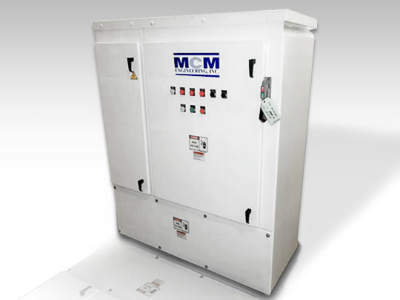 MCM's 28VDC Load Banks are designed to test 28VDC generating equipment or power sources. 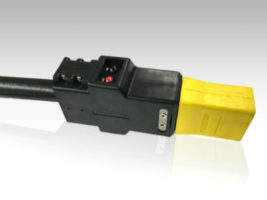 The unit incorporates six load steps and relays supplying loads up to 1,600A, in order to accurately simulate system loading (engine start) and test power source capabilities. The MCM 28VDC Power Supplies are designed for use with parked aircraft requiring 28VDC ground power. 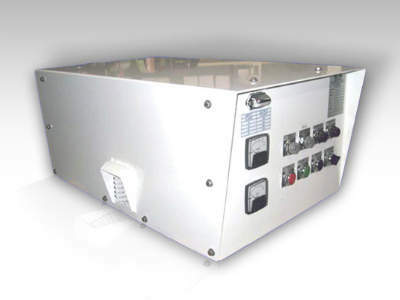 The power supply is used in conjunction with a 400Hz power source, transforming 400Hz, 115VAC power to 28VDC. 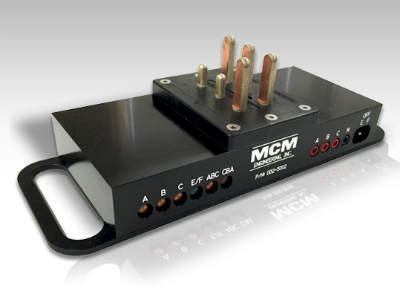 The MCM 400Hz Aircraft Cable is a single-jacketed, multi-conductor aircraft cable built for longevity with replaceable pins and a nose cover. 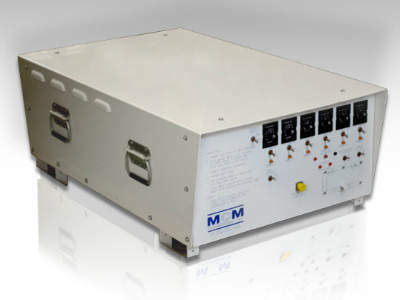 MCM's Power Source Analyzers are a valuable tool for testing the phase rotation, E & F circuit continuity and supply voltage at the end of the aircraft cable (connector). 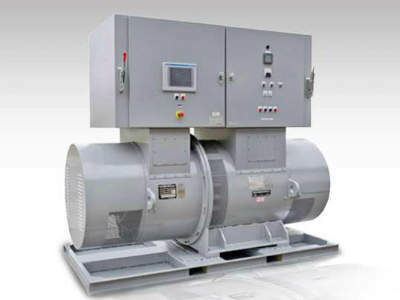 Motor-Generators (MG) are the core of a well-designed central-based 400Hz ground power system. The foundation of our central systems is the Kato Engineering MG. Backed by over 85 years of solid, reliable, engineering, Kato MG sets were the first rotating product Kato Engineering manufactured back in 1926 and have evolved over the years to meet our customer's special requirements and power demands of the modern aviation industry. 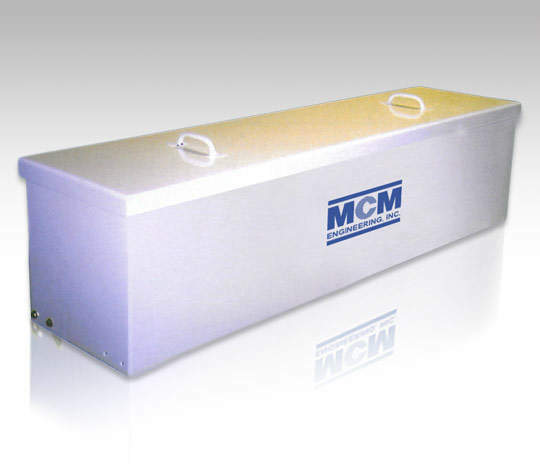 The MCM 400Hz Gate Boxes are specifically designed to convert your 400Hz system voltage to usable controlled voltage for aircraft, as well as provide a means of aircraft protection when power limits are exceeded at the gate. The MCM Aircraft Cable Hoist is designed to raise, lower and safely store aircraft cables on passenger loading bridges or in aircraft maintenance hangars. The MCM Attachable Aircraft Cable Connector is designed for the field retrofitting of existing 400Hz aircraft cable, and features replaceable contacts and nose cover. It is available in 180A, 260A and 300A variants.